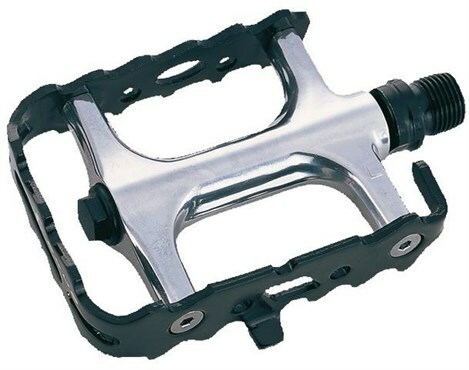 System EX EM9D Aluminium Cage Pedals offer great value as well as a stylish design. 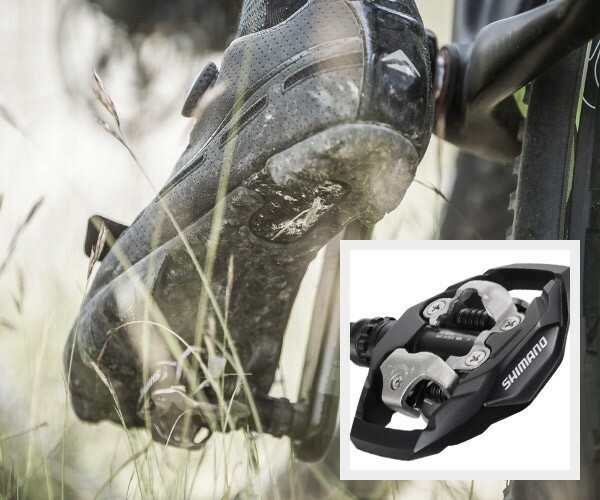 They feature a ball burnished aluminium body, low profile aluminium cage and pedal flips. 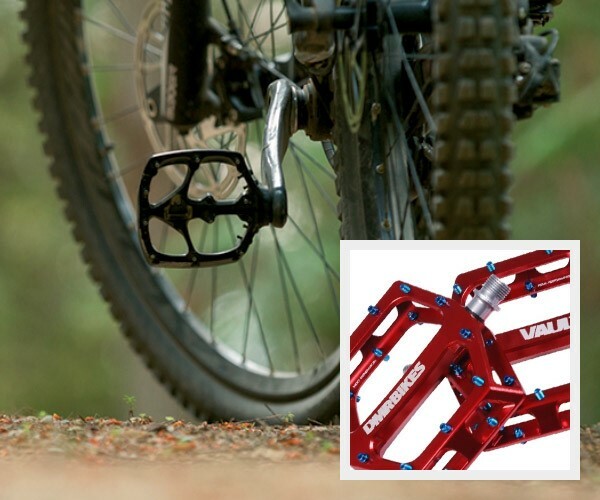 I use these in conjunction with 'mini-Christophe' strapless toe clips on my mountain and hybrid bikes. They're not especially light but they perform well and last forever. Well made light cage pedals. Look good and well constructed. 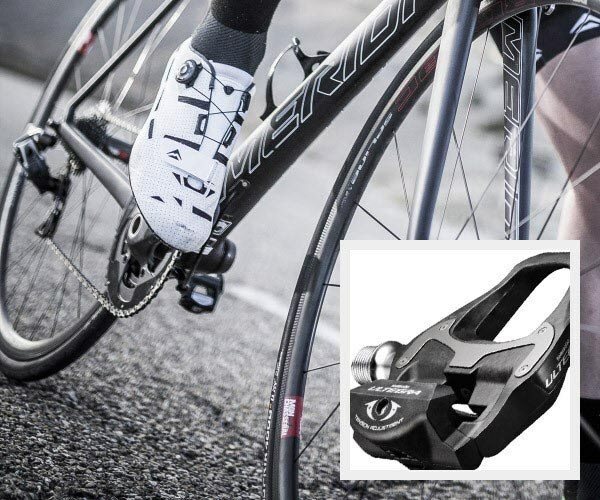 Have used these with toe clips on my new road bike. 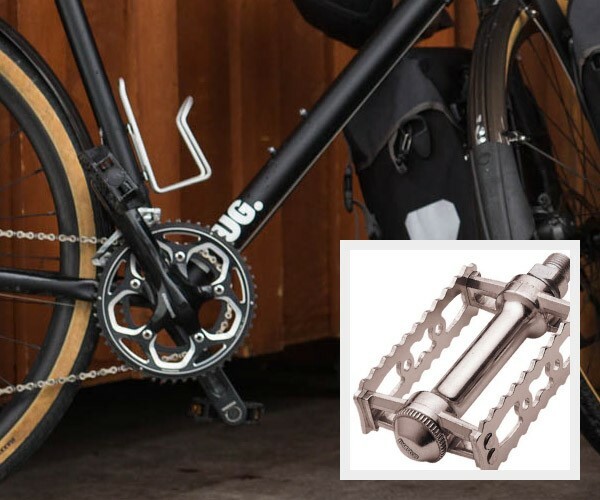 Ideal if you don't like clipless systems or don't want the expence of buying shoes cleats and pedals.